Taaaraaaan! Here’s our family shirt. 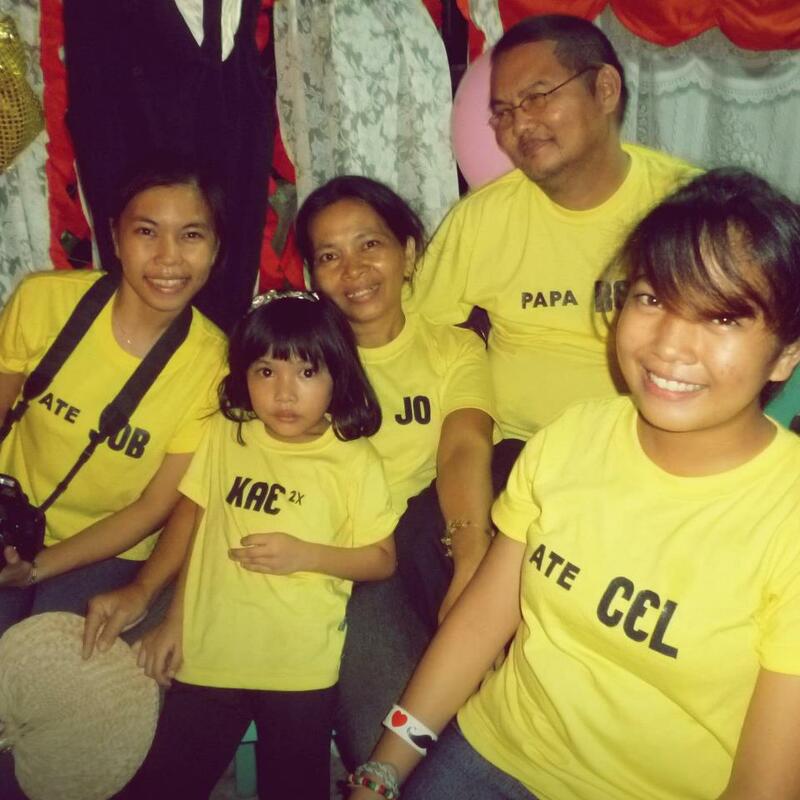 We wore this last Christmas 2012 during our family Christmas party. My father chose the color, I had the design, but the fonts were chosen by the shirt printer, and my mother is the over all in-charge. We’ll use this in many more occasions. 🙂 Isn’t it cute? 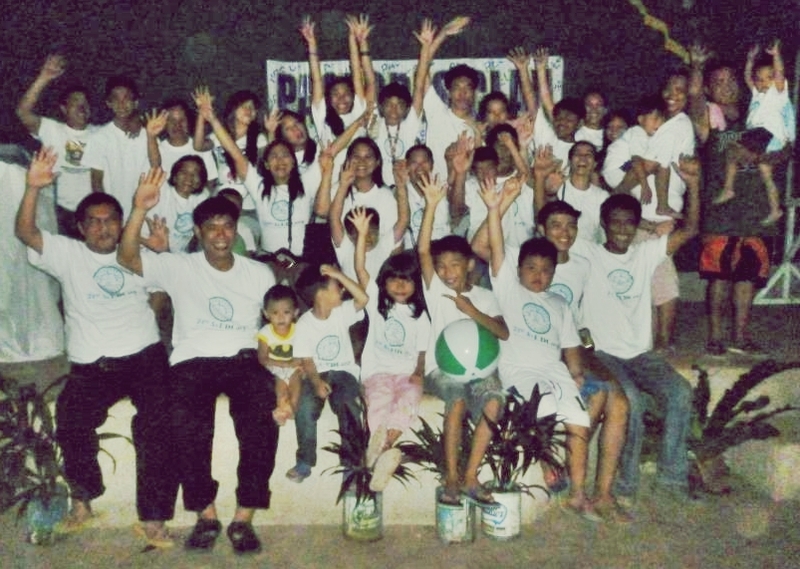 Meanwhile, here’ s a picture of my big family last Summer 2013 during our clan reunion. The shirt is for the family business 21st Avenue Estate Development Corp. The shirt contains the logo and name of the company printed in green, because it’s my Lola’s favorite color.